Lipsticks create addiction! So beware of this post! You might want to buy at least one! 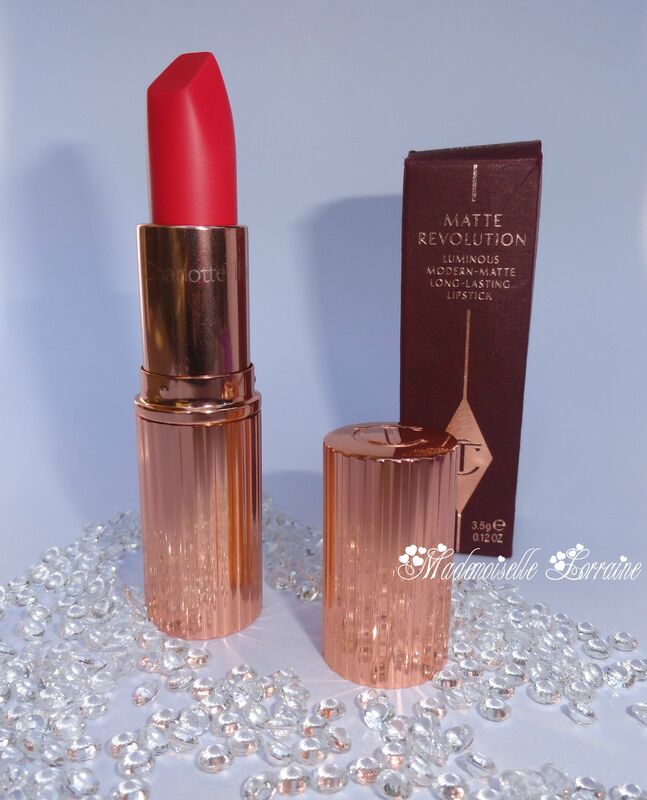 Todays post is about Charlotte Tilbury Matte Revolution lipstick in Lost Cherry - a vibrant coloured matt lipstick, perfect for any season , in my opinion. 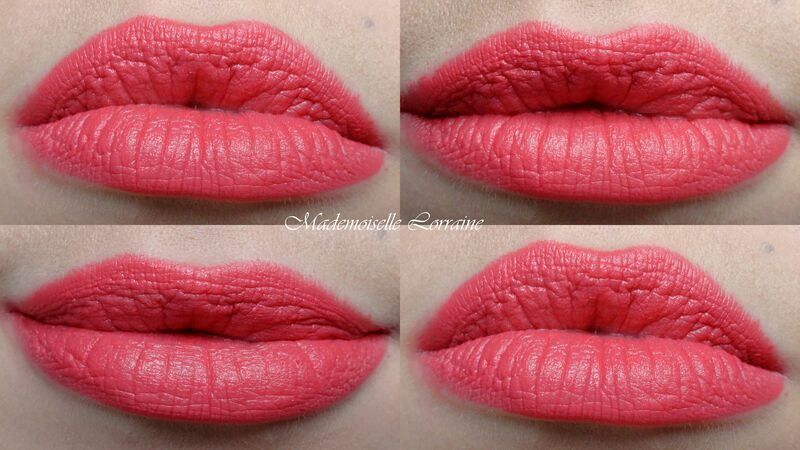 I enjoy paring a fun , summery lipstick with a cat eye for fall, to brighten up my day. I know it is not everyone's cup of tea but it's fun and it makes me happy. 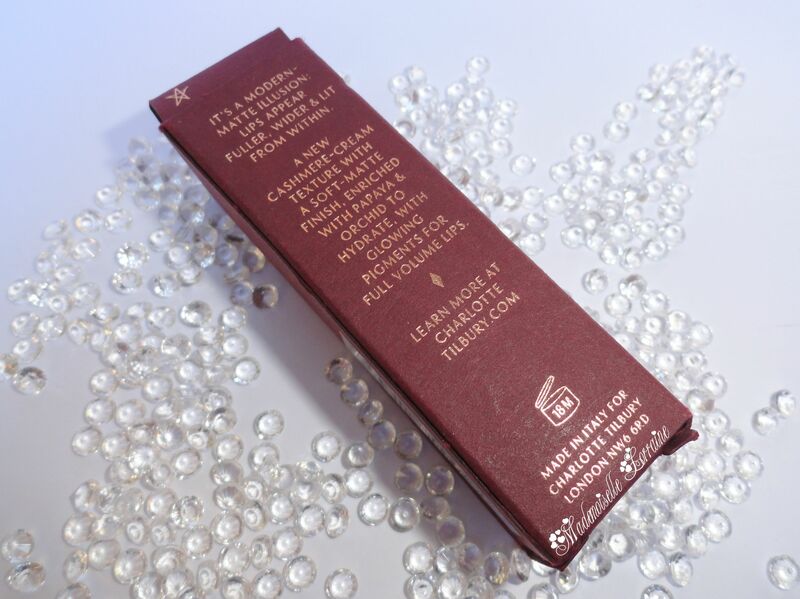 The packaging is super elegant, the box is a matt burgundy colour with gold accents, just like every CT packaging. 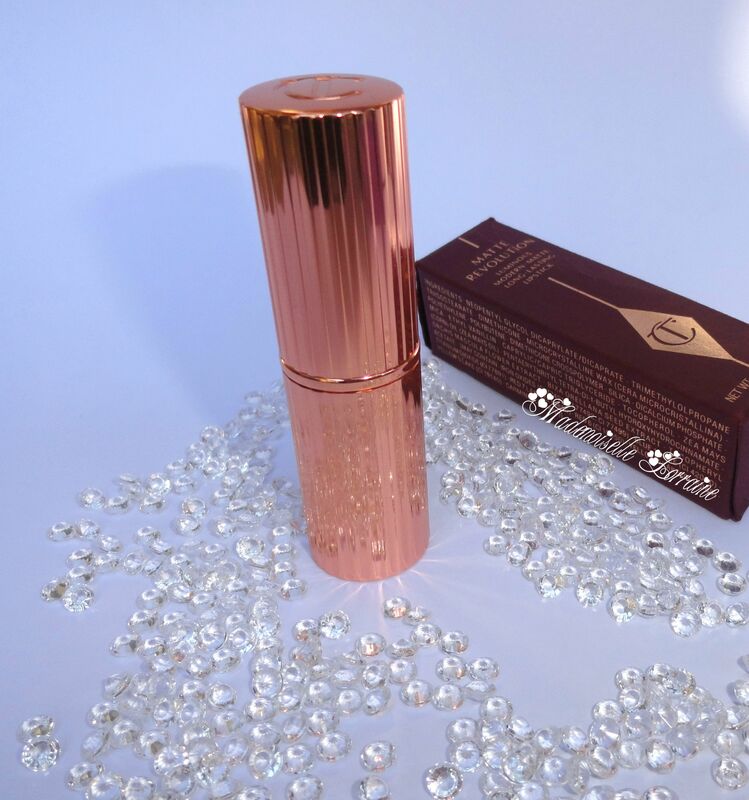 The lipstick tube comes in a rose-gold metallic packaging, super sleek and elegant. You can really see what you're paying for. 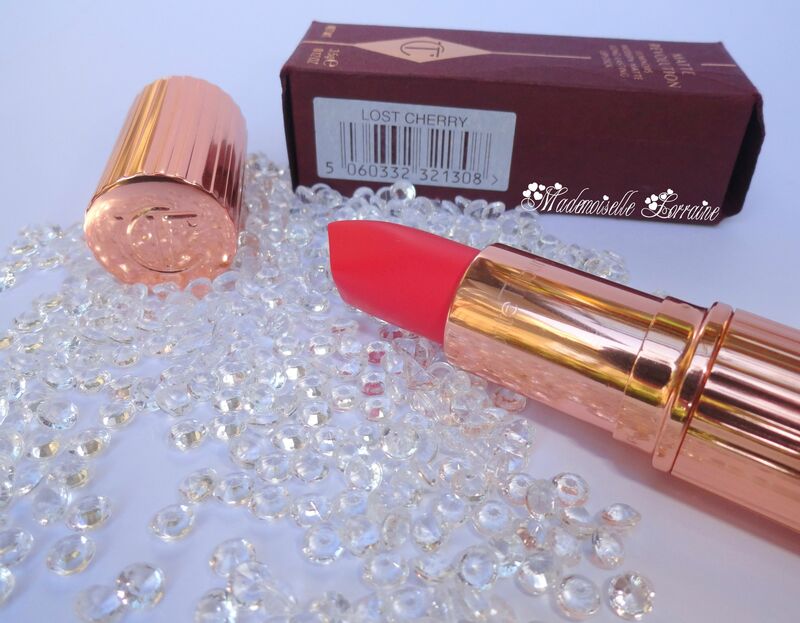 Nothing is cheap in this lipstick, it will make you feel like Breakfast at Tiffany! 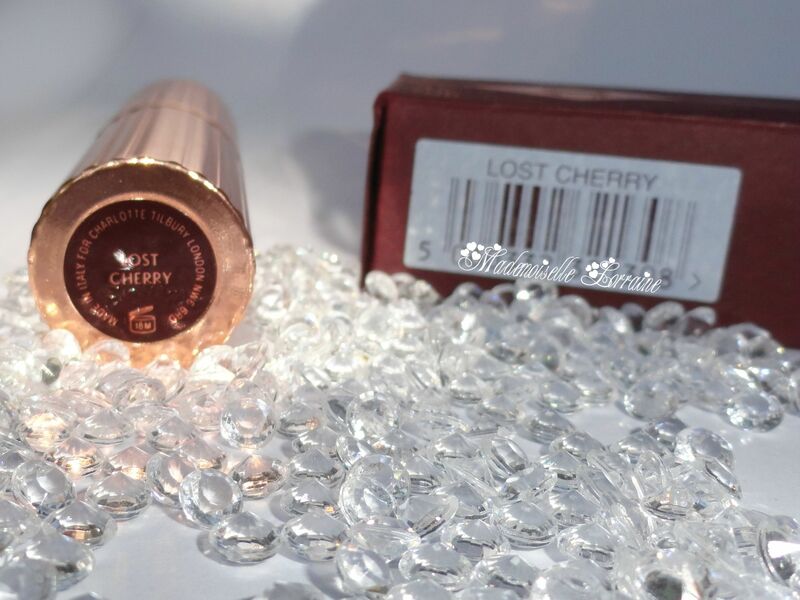 The lipstick bullet has a square, angled tip as it's stated on the official website, which makes it easier to apply. I have to agree, I really enjoy the shape, it makes it easy to apply. 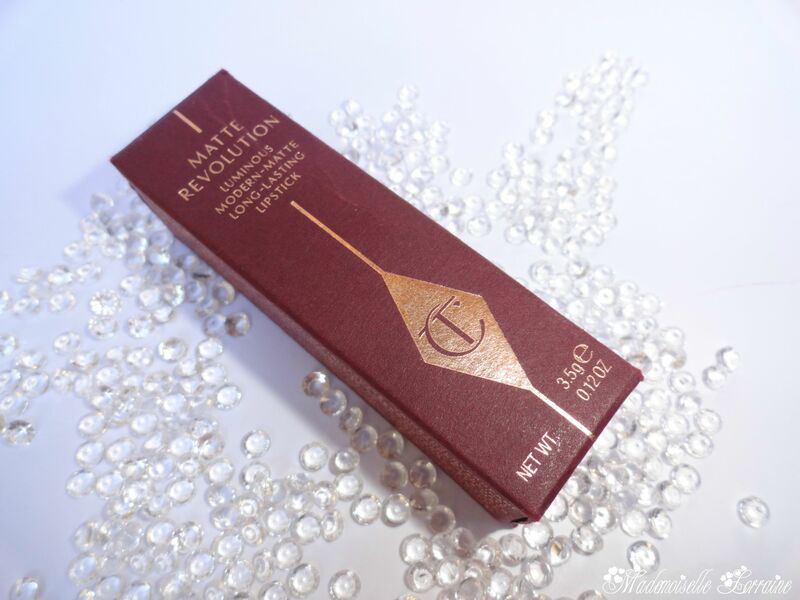 The quantity is 3.5 grammes, long lasting , because it is very pigmented and it lasts a long time. 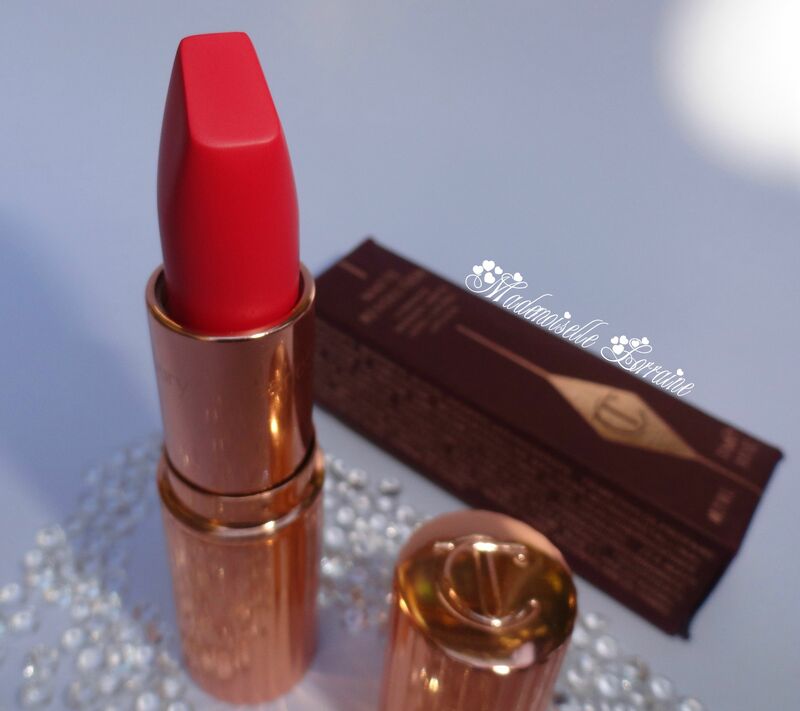 It is infused with orchid extract to hydrate and protect the lips , Triglycerides mixed with oils and waxes to make it long lasting . The texture is smooth, but is not as Matt as MAC's matt lippies. 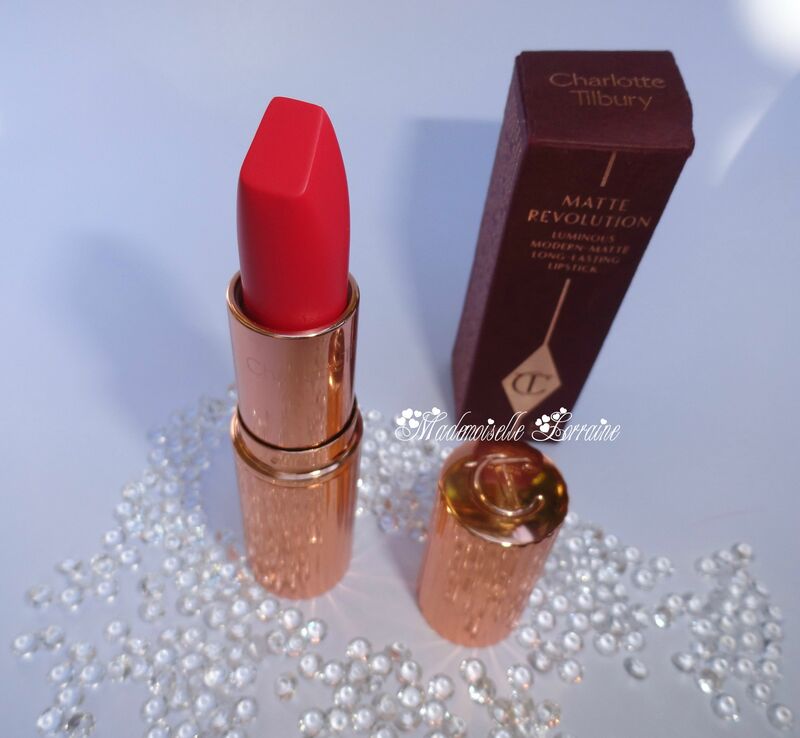 Have you tried Charlotte Tilbury lipsticks ?